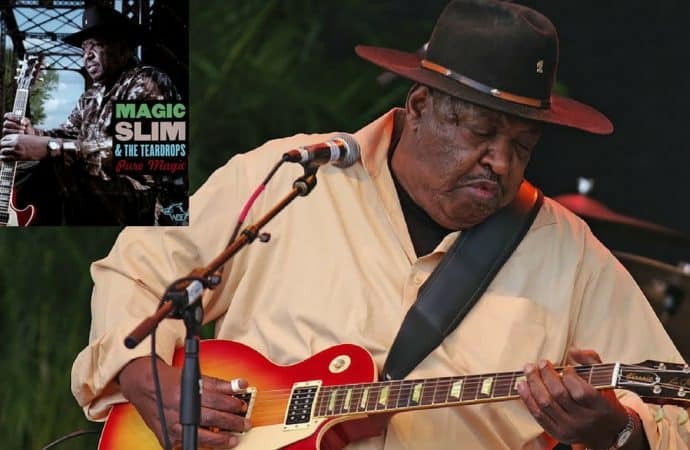 Slim, born Morris Holt in Mississippi, helped define the sound of post-war electric blues in Chicago as a younger peer of icons like Muddy Waters and Howlin’ Wolf. 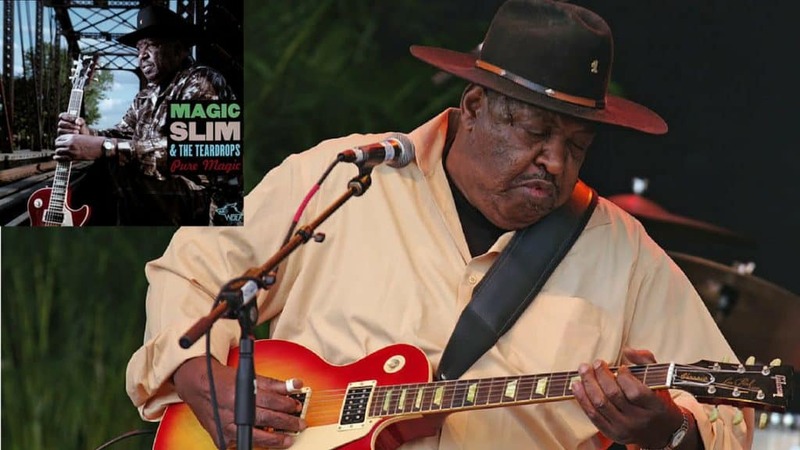 Slim’s first instrument was piano, but after he lost the little finger on his right hand in a cotton-gin accident, he switched to guitar, and also played bass with his mentor, the guitarist Magic Sam. Slim moved to Chicago in 1955, but found it so difficult to land gigs on a competitive South Side blues scene that he soon returned home. Back in Mississippi, he developed his talent playing small gigs like plantation parties, with brothers Nick and Douglas as his backing band, the Teardrops. They returned to Chicago by the mid-Sixties, this time for good, and began a recording career in 1966 with the song “Scufflin’,” the first in a series of singles that led eventually to his first album, Born Under a Bad Sign, in 1977. His latest, the covers album Bad Boy, came out last year. Though he’s most closely identified with Chicago, Slim had lived in Lincoln, Nebraska, for nearly 20 years. His manager, Marty Salzman, said bleeding ulcers sent Slim to the hospital, though he also suffered from heart, lung and kidney ailments.